Record your Twitch stream online without effort. Twitch TV is one of the most popular platforms for streaming games online. One of the main features of this popular platform however is the ability to post previous streaming episodes that you have created on the platform to continue earning ad revenue. 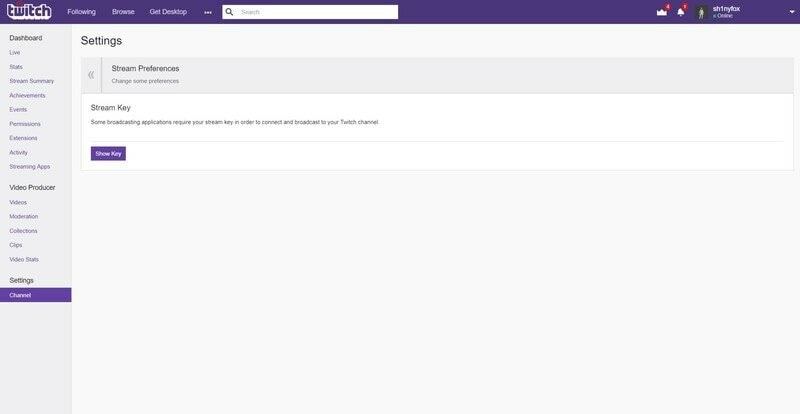 In order to post some of your past shows on twitch, you need to have the ability to screen record the streaming events that you create. As the website currently experiences around 1.5 million broadcasts and over 100 million viewers per month, this is a massive platform for advertising and for sharing gameplay videos from across the world. Some of the top watched events on twitch include E sports competition broadcasts, play throughs of popular video games and more. The platform has continued to grow over the years and some of the top streamers are able to earn hundreds of thousands of dollars per year streaming to their subscribers. If you want to start earning money even while you aren't streaming on twitch, you need to have top quality streaming video capture software to capture game footage and prepare for posting your streams of the bottom of your profile. One of the best pieces of software currently for taking stream footage from steam is Filmora scrn . Not only is this an excellent screen recording software but it has a wide range of editing tools that you can use to cut out unnecessary aspects of your stream for a better experience on replays. Downloading and installing Filmora scrn is very simple as it is free use to begin with. Unlocking extra features from the program involves paying the very small license fee. The first step is to install the program Filmora scrn . To begin you can just go over to the website and download the program initially. After downloading the main files you can unpack the files and install Filmora scrn on your computer. The second stage will be to start the recording function on the software and take out the settings that you want for film quality. After picking out the right resolution, file format and more you can be set up and ready to start recording your videos. Start up the recording function and have the portion of twitch that you would like to record open at the bottom of the screen. Begin the recording function and let the program record until you've finished your stream. What other types of software can be used to record twitch stream videos? If you would rather try another recording software there are some other great options available for Twitch stream recording. Here are some software for you. We have updated some best gaming recorder for Twitch streaming, you can check: Top 10 Best Gaming Recorders for Twitch Streaming Video Recording. OBS is a completely free screen capture program that has some very limited options for Windows and Macintosh. The program is completely free use and it's completely open source and free for all types of live streaming. You can download and start using this program quite quickly for game capture and as it is open source it's quite easy to make modifications or download extensions for the program. The biggest problem with this program is that it features only limited editing capabilities and only a few codecs for video capture. This is one of the most expensive programs available on our list with a $199 licensing fee to use on Windows and Macintosh. 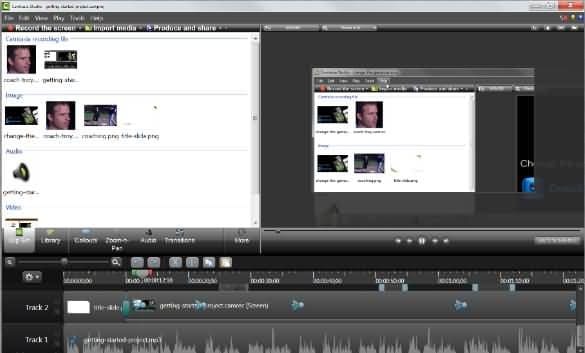 Camasia does make video editing quite easy and with the assistance of their drag-and-drop video editor you can put together multiple streams and connect them. Although the tools are quite easy to use and there are plenty of neat effects, the editing software is quite expensive and it doesn't come with many options for video codec or quality. VLC is another open source and free video capture and video playing option. If you have VLC media player on your computer you can enjoy using it as a capture device through the advanced options. The only real problem with using VLC through its advanced options is that it can be difficult to create your own user profile and go through the steps to record video each time. With four menus you will have to navigate to even begin recording video, this is not a great option if you are in a rush and it doesn't offer any editing tools. Bonus: How to record Twitch video for Free on Windows and Mac? If you are preferring to use the built-in software to record the Twitch videos, here is the details about how to record the twitch stream video with the Windows 10 Xbox App on Windows and how to record the twitch stream video with QuickTime on Mac. How to record Twitch Stream for Free with Window 10 Xbox App? Step 1: Open the search bar on your Windows PC. It can be done by simply pressing the Window + S button. Step 2: Now type Xbox on the search bar and out of all available options, click on Xbox. Step 3: It is time to Sign in to the Xbox platform by using your Microsoft account. Step 4: In a similar manner, type Twitch in your search bar and open this app by clicking on the available results. Step 5: Search for the stream that you wish to record. Step 6: Go to the bottom right corner of the stream and hit the icon having 2-arrows in its symbol. Step 8: In order to begin the recording process, click on the red circle available on the recording panel. Step 9: As soon as you are finished with your recording, hit on the square available in the recording panel. Step 1: First of all, open Twitch on Mac platform and then navigate to the game stream that you wish to record. Step 2: Now open Quick Time and click on the File menu. 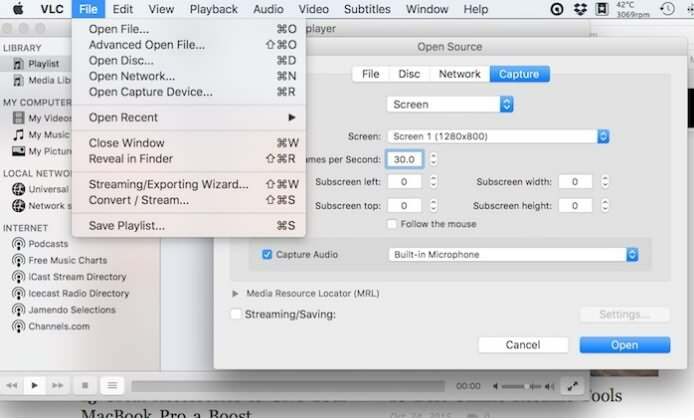 Step 3: It is time to open the Screen Recording Panel. Step 4: You will find a down-arrow beside red record button available on the screen. Click on this symbol. Step 5: Choose your audio device and then hit the record button. Click anywhere to begin recording. Step 6: Open full-screen mode by clicking on the 2-arrow icon available on the stream. Step 7: Hit the stop button whenever you are done with your recording. And then save your file at desired location. Above are the ways we found of recording twitch streaming video on your Windows PC or Mac, including recording twitch stream with the built-in recording software for free and some paid solutions. Hope you can find the best way of recording twitch video based on the above information. Thanks for taking the time for making this tutorial, really appreciated. I always use Acethinker Screen Recorder to record twitch stream for my YouTube channel, It's a free web-based application to record computer screen right from the browser, you don't have to download or install anything. Share it here as an alternative method.